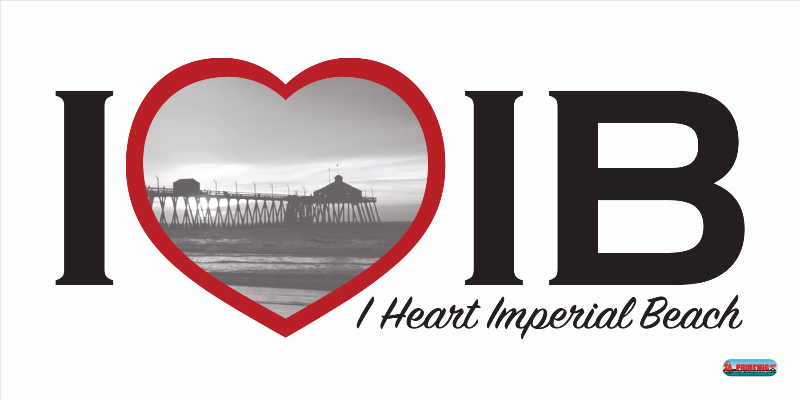 Help us bring fireworks to IB this year! 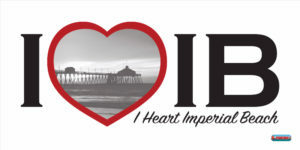 Click here to donate to the fireworks fund to cover the expenses of having the fireworks on the pier. 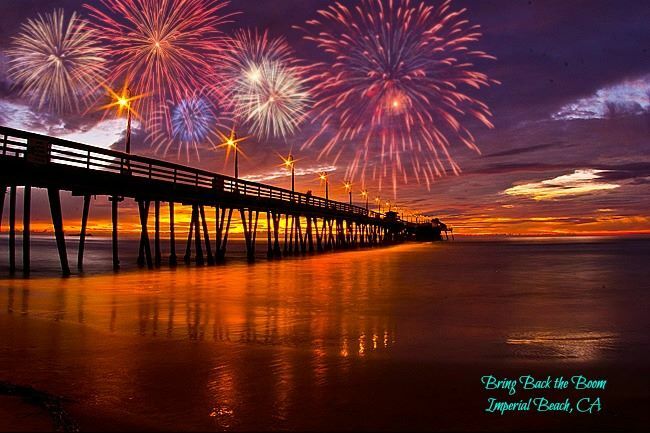 There is simply no better place in the world to watch fireworks than from the beach in Imperial Beach! Help us make it happen.